4. 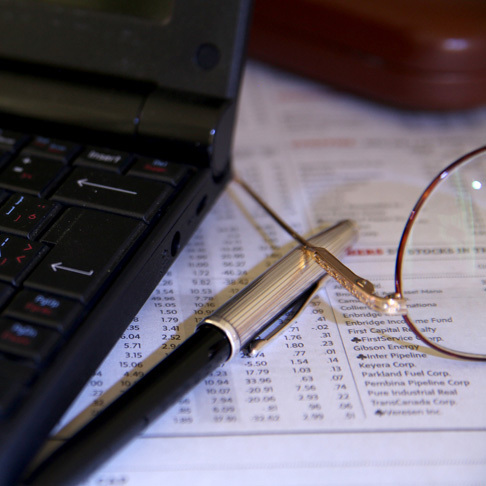 What does a Forensic Accountant do? A Forensic Accountant is often retained to analyze, interpret, summarize and present complex financial and business related issues in a manner which is both understandable and properly supported. Forensic Accountants can be engaged in public practice or employed by insurance companies, banks, police forces, government agencies and other organizations. Assisting in legal proceedings, including testifying in court as an expert witness and preparing visual aids to support trial evidence. In order to properly perform these services a Forensic Accountant must be familiar with legal concepts and procedures. In addition, a Forensic Accountant must be able to identify substance over form when dealing with an issue.